And another dog in a kilt because…why not? Also a lot of fun ones. I’m going to send the signed copy to Joy because I might actually use Bombshell Studios because it sounds both rough and a little sleazy, which would work perfectly. Everyone else gets ecopies! And Sam Nielson who literally sent me so many ideas I think that email could be published as a book! AND NOW A SUPER BIG GIVEAWAY!! Win up to 70+ eBooks & Gain Access to Deals & Steals on More! 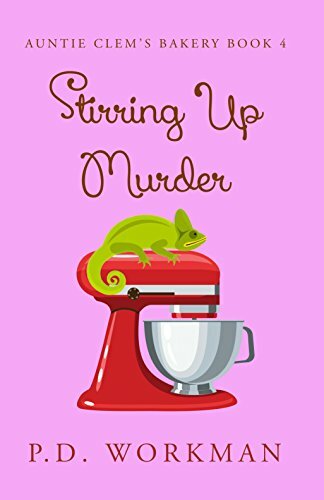 (100+) Winners of Summer Snoops Cozy Mystery Boxed Set! Book 11 in the Shelby Nichols Adventure SeriesHow many times can a person escape death? 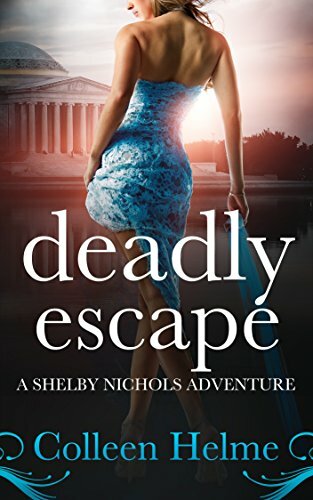 Shelby Nichols may be one lucky gal, but this time, her luck is about to run out.Working for a mob-boss has danger written all over it, but when an escaped convict with a lust for revenge goes after him, its up to Shelby and her mind-reading skills to keep Uncle Joey alive. Not only that, but a federal agent from her past has an agenda with her name on it, and he wont take no for an answer. Whats a mind-reading soccer mom to do? If youre Shelby Nichols, you jump in with your mind wide open and hope for the best. With Davis behind bars and Alton Summers chased away once more, everything is back to normal in sleepy Bald Eagle Falls. Erin is making her delicious gluten-free goods at Auntie Clems Bakery and things couldnt be going better. The only sleuthing Erin is doing this time is to track down the half sister she never knew she had. But when that sister turns out to be not quite who Erin expected, and there is yet another body, Erin has some choices to make.Will Erin stand by her sister and try to uncover the truth or will she go back to her cookbooks and pans and let the chips fall where they may? Was there ever really any question? 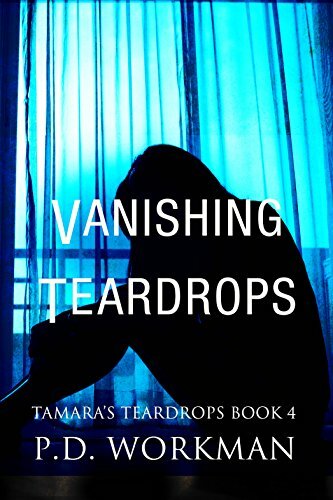 Tamara had known it wouldn’t be easy. 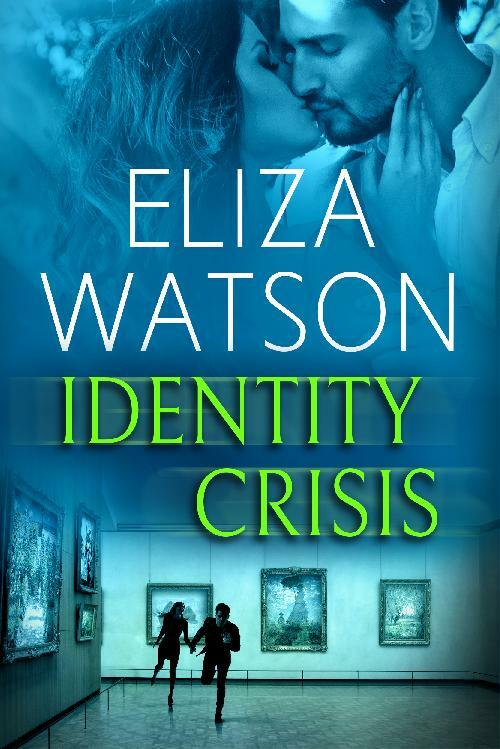 When Olivia Doyle learns she was placed in the Federal Witness Protection Program at age five, she searches for her fathers killer and her real identity. I’m an ebook winner for Kilty by Association! Can’t wait for a new book. Wait – I won an ebook AND a signed copy?! Sweet! Thanks! 🙂 All those book title ideas were really good. I was kicking myself over a few of those, wondering why I didn’t think of them. I would enjoy being on your website and humor newsletter. Thanks. Oh my gosh ! ! ! I am thrilled. It is literally the best thing to happen in weeks. Thank you so much. Galactic Visionary Productions’ motto: “Why limit yourself to the Universe when galaxies await our arrival!” Just my sense of humor’s answer to Universal. I absolutely cannot believe that some of my titles were chosen.